Season one of Marvel’s Agent Carter was a huge ratings hit for FOX UK, attracting a consolidated audience of 900k viewers a week. The show is FOX’s third highest rating programme of all time, after only NCIS and The Walking Dead. Season one saw Agent Peggy Carter (Hayley Atwell reprising her role from Marvel’s Captain America films) working for the covert SSR (Strategic Scientific Reserve). A highly trained field agent who is side-lined by her chauvinist male colleagues, she risks everything when she embarks on a secret mission for old friend Howard Stark (Dominic Cooper, Marvel’s Captain America: The First Avenger). As Peggy digs deeper she soon becomes embroiled in a deadly game of cat and mouse with mysterious organisation Leviathan. The series culminated in Peggy stopping a deadly poisonous gas being unleashed on New York City. On a more personal note, in a heart-breaking but poignant moment, she was finally able to say goodbye to the love of her life Steve Rogers as she poured the last remaining vial of his blood into the river. Details for the highly anticipated season 2 are under close wraps, but the story will begin one year later from where we left Peggy. Dedicated to the fight against new atomic age threats in the wake of World War II, Peggy must now journey from New York City to Los Angeles for her most dangerous assignment yet. But even as she discovers new friends, a new home — and perhaps even a new love — she’s about to find out that the bright lights of the post-war Hollywood mask a more sinister threat to everyone she is sworn to protect. 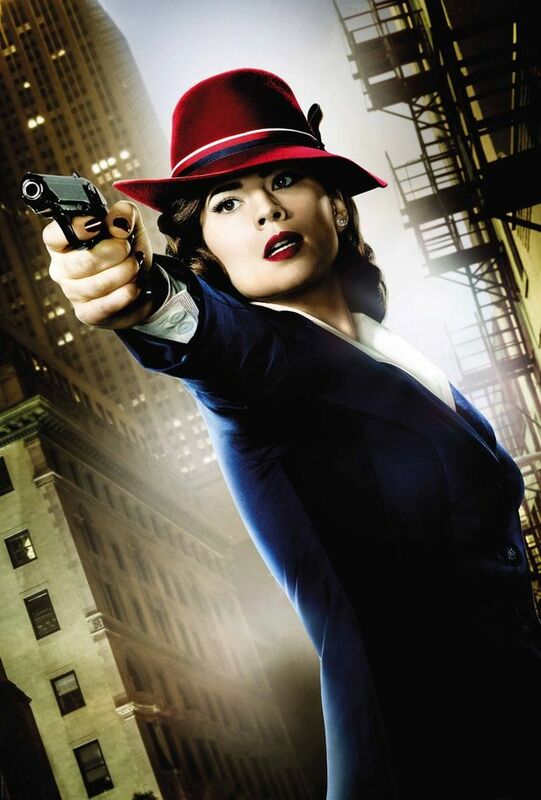 Marvel’s Agent Carter season 2 will premiere on FOX UK in 2016 close to the U.S. air date.